Click the “Open Chatbot” button to open the chat window. Type your questions about the Baha’i Faith in simple English, and the Chatbot will do it’s best to respond. This image map was originally developed by Lee Nelson. 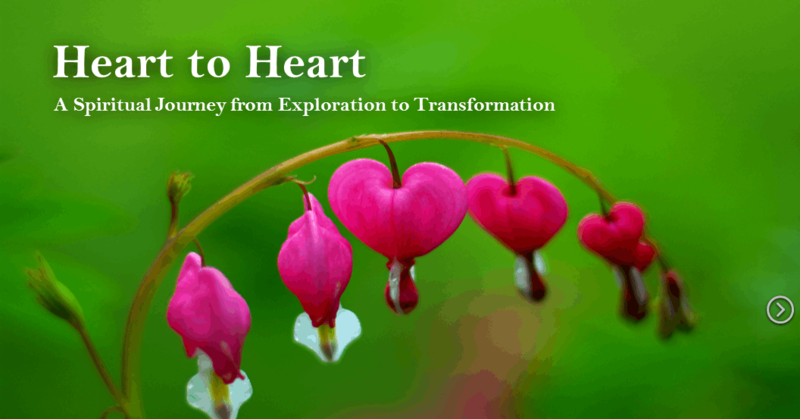 Click an image the above slider to explore Heart to Heart or the special interest “conversations” taken from Heart to Heart. The presentation will open in a new window. You can navigate within it using the embedded links, or using the arrow keys. Visit the Baha’i Reference Library to explore the Baha’i scriptures in more depth.